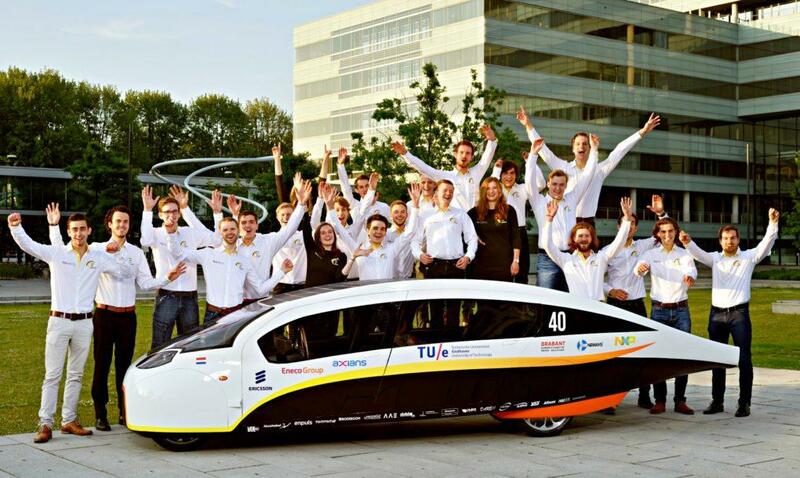 A group of students at the Eindhoven University of Technology from the Netherlands have been able to win three world titles at a solar-powered racing event in Australia. They’re looking for another victory with their new five-seat vehicle called the Stella Vie. Students believe that this car could be the future as it can provide ample space for a family and can also achieve incredibly fast speeds. The racing event is known as the Bridgestone World Solar Challenge, which takes place between October 8th and the 16th. It’s a bi-annual showcase of customized solar-powered electric vehicles throughout the world. The track is 3,000 kilometers long, or roughly 1,864 miles, which is a lengthy venture for these solar-powered vehicles from Darwin, Northern Territory, to Adelaide, South Australia. 23 students that make up the TU/e solar team are coming back as defending champions of the Cruiser Class after taking the 2015 crown with the Stella Lux. They’ve won back-to-back titles in the Cruiser Class since its inauguration in 2013. They updated the original Stella to atone for speed enhancements. The updated vehicle has a range of 1,000 kilometers (621 miles). 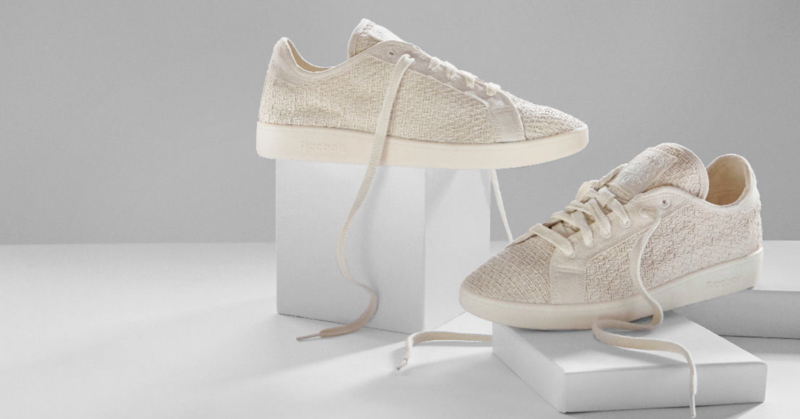 Stella Vie still features the same range, but the team has focused on making it more efficient on its drive. Specifically, the vehicle will have smart technology where it gives the driver instructions on where to park to get maximum fueling from the sun’s rays. It also boasts a navigation system that will avoid traffic jams and accidents, and it can even showcase how much energy is saved compared to vehicles with an internal combustion engine. There’s also more traditional features such as the ability brake and accelerate smoothly. 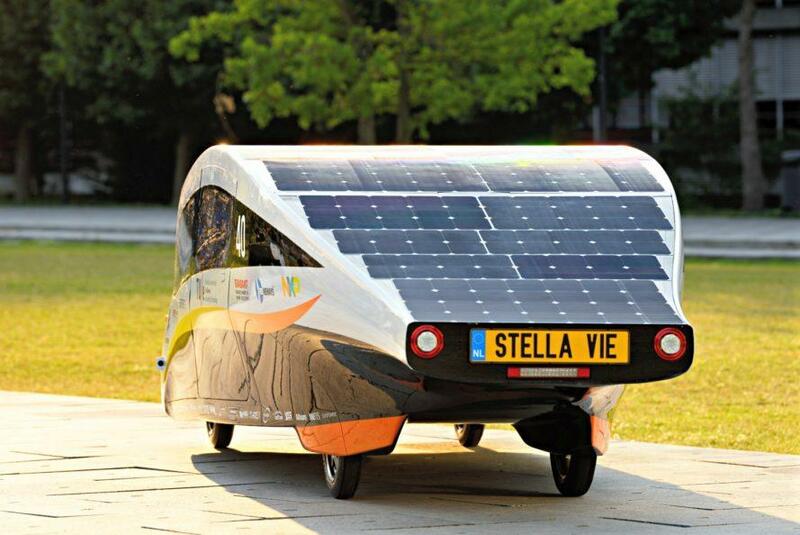 The Stella Vie can achieve a speed of 130 kilometers per hour (close to 81 miles per hour). They also added an additional seat for five passengers. One competitor they’ll be facing in the Cruiser Class this fall is the Penumbra from Iowa State University. 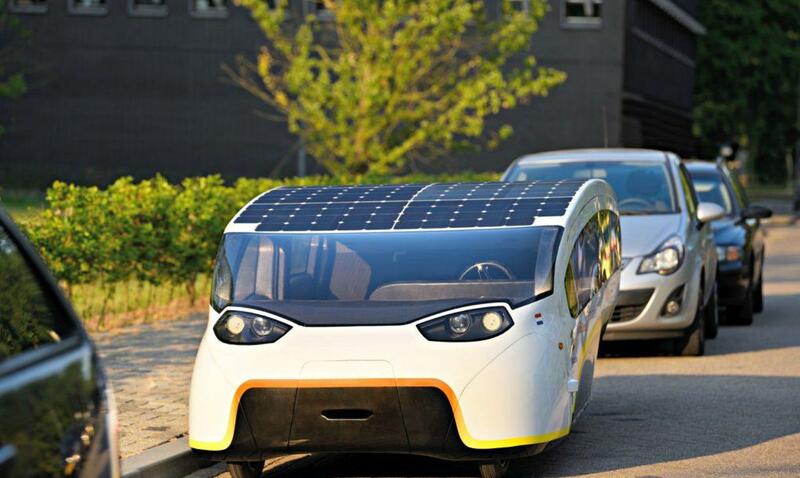 This four-seat vehicle acts as a solar utility vehicle. Students claim that a large number of these vehicles could be in a parking lot and energize an entire campus. We’ll see if Iowa State’s solar team or other competitors will be able to prevent TU/e from getting their third consecutive title this October.